Aquarobics is an extremely enjoyable class from which many benefits such as fitness, rehabilitation and social integration can be gained. Our programs offering a variety of options so that you can work at your own level. Shakers and Movers: 8am Mondays, Wednesdays and Fridays-a senior class for toning and firming and fun. Suitable for all fitness levels. Aquarobics: Tuesdays and Thursdays 9.30am and Monday and Wednesday’s 6.30pm.A high energy work out for overall fitness and fun. 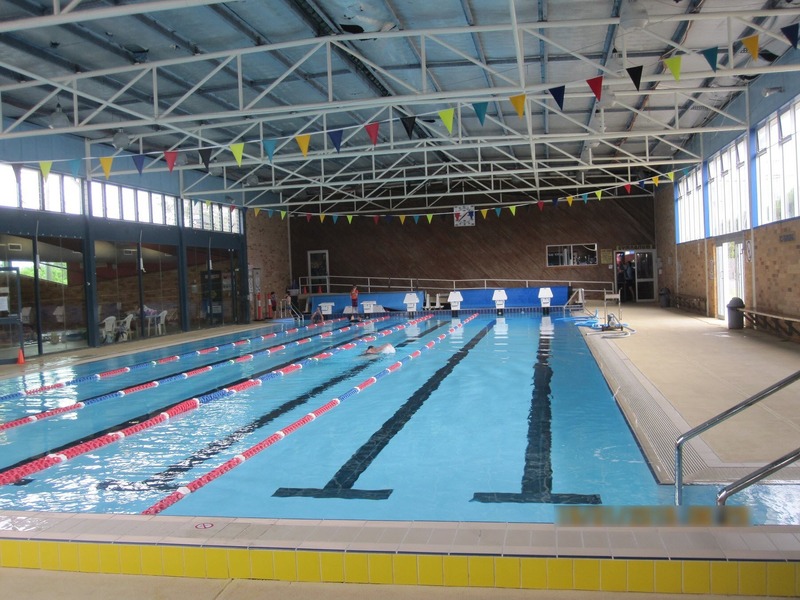 Deep Water Aqua: Grafton Aquatic Centre – November – April. Mondays 6.00pm. What to bring: Swimwear, towel, water bottle.